Few biblical teachings are more misunderstood than stewardship. Although stewardship education is not easy, it is vitally important for the ministry of God’s church. This booklet will assist followers of Jesus to expand their understanding of both individual and group stewardship. Use it in a variety of settings, with choices being made about the amount of discussion time allotted for each section. 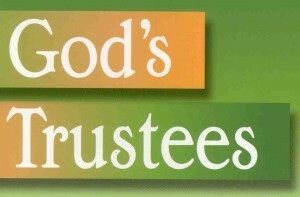 The desired outcome is that participants will grow in the awareness of the joyous privilege of being God’s Trustees! To order copies from the district office, please send an email to: Kathy Keene at kkeene@flgadistrict.org.